As the auto industry continues promising that self-driving cars are coming soon, while pushing the deadline for when that will happen further away, some high-tech features like automatic braking are already available. Automatic emergency braking is a relatively new technology that the National Highway Traffic Safety Administration (NHTSA) has hyped as one of the industry’s more promising advances. Regulators hope that all new cars will be equipped with automatic braking in the years to come. 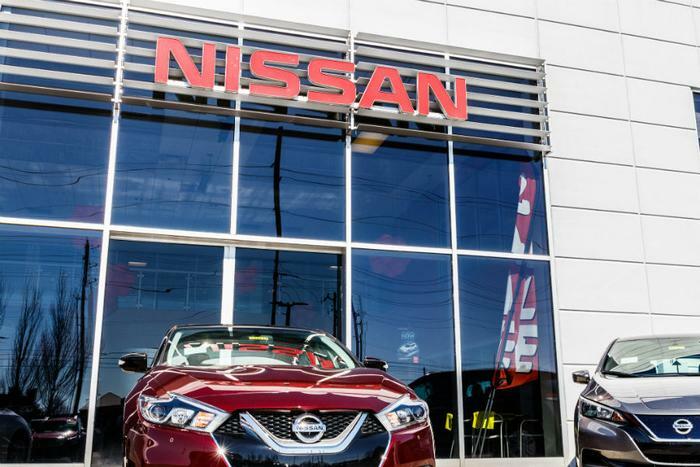 Earlier this year, Nissan launched a "Customer Service Initiative" intended to "increase awareness of an available update for the Automatic Emergency Braking (AEB) system,” the company said. “The language treats the problem as no more than a performance update, thus providing little incentive for consumers to avail themselves of the repair opportunity until they experience the problem,” the group adds. The Center is asking NHTSA to issue a formal government recall on a total of 800,000 NIssan Rogues from the years 2017 and 2018 that it says may have this problem. Nissan has not yet released a public statement responding to the petition.